Looking for a Crystal Chandeliers for Your Vancouver Home ? A lot of people want to add beauty to some certain room to make their homes more pleasing. Installing a chandelier can add sparks and appeal to a room. Light fixtures that hang close to the ceiling can make a room feel smaller. Swap out a ceiling hugging option for a tiered fixtures such as crystal chandelier. The airy material keeps the space from feeling too heavy or full. 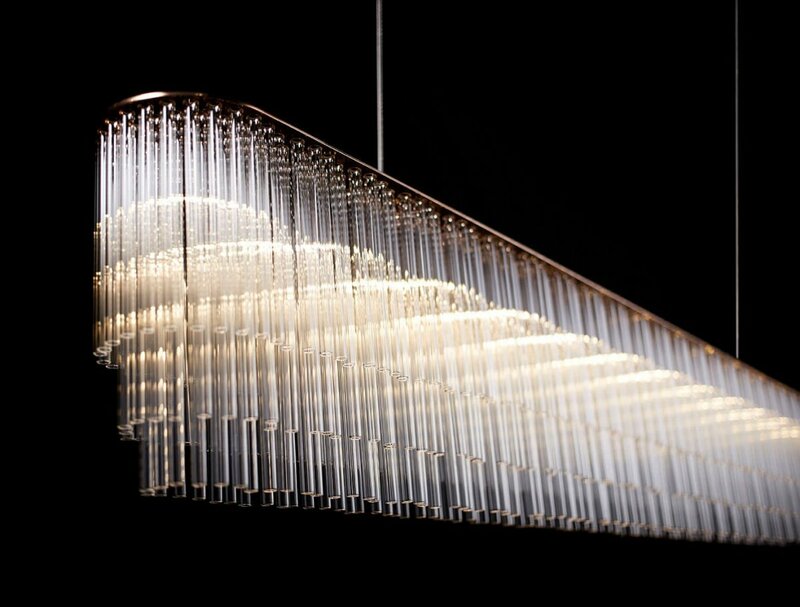 When choosing a crystal chandelier for any room in your house, size is a main factor to think about. The proportion of the size of the room and the size of the crystal chandelier should be taking into account. Should you install a small crystal chandelier in a big room, then your chandelier will simply look secluded. 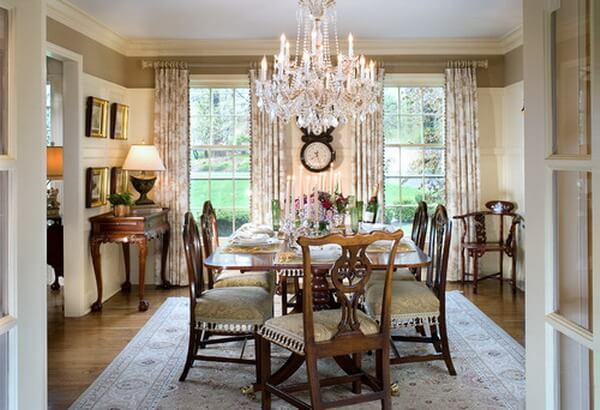 If, you install a large crystal chandelier in a little room, then your room will look crowded. Before buying a crystal chandelier for your home it’s important to measure the width and length of your room in feet, add them together. As a general rule, the total number of feet equals the width in inches of the chandelier for the space, for example a 10 x 12 room would require a 22 inches chandelier. Install the middle of sconce fixtures at about 60 inches from the floor. Next thing you need to check out before installing a crystal chandelier in the dining room is the electric box. 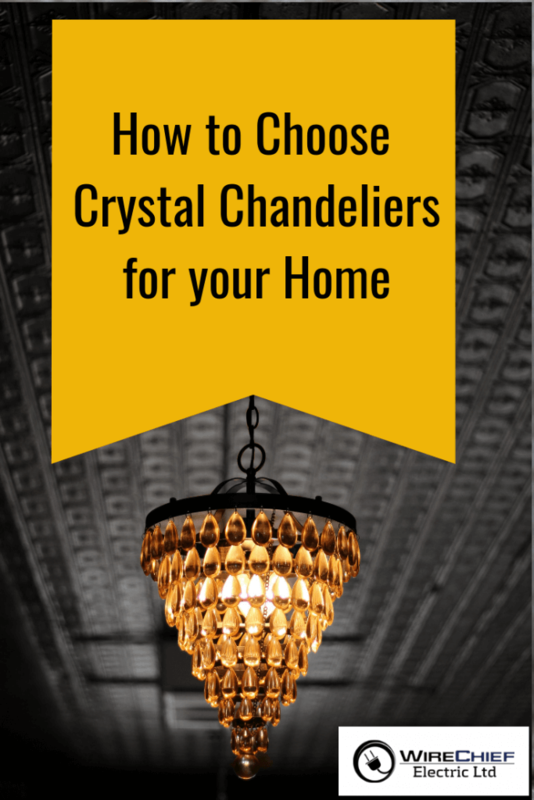 Ensure that new light can be proper supported before installing the crystal chandelier.